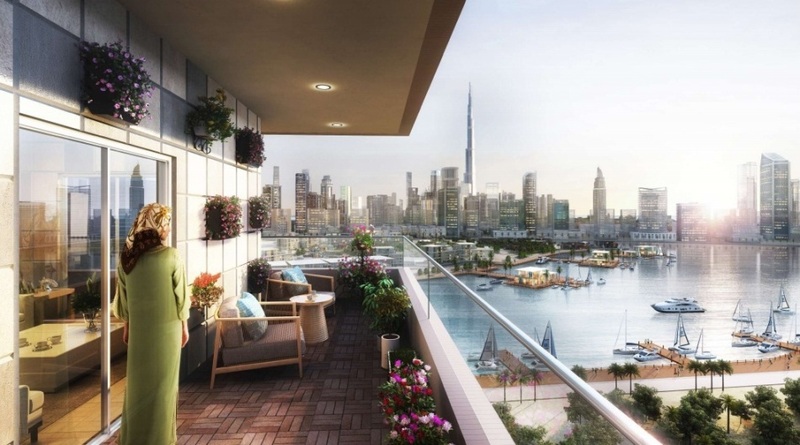 What if we were to tell you that from your Elite Downtown apartment you can view the prolific Burj Khalifa? Surprised? Well with your dream apartment in Elite Downtown residence you can enjoy the view of iconic locations in Dubai from your fully furnished flat. 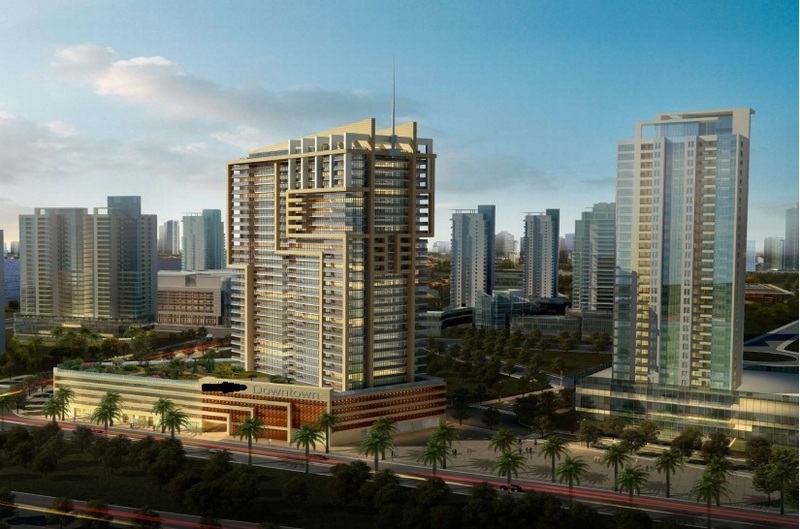 Elite downtown developers in UAE bring forward to you the best of all modern lifestyle and recreational amenities. 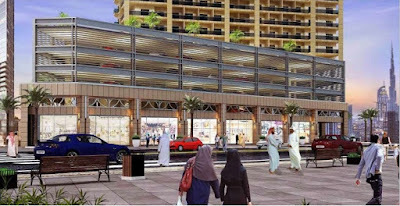 Our towering 24-story apartment towers are skillfully designed and positioned at stone’s throw away distance from the Dubai Mall. 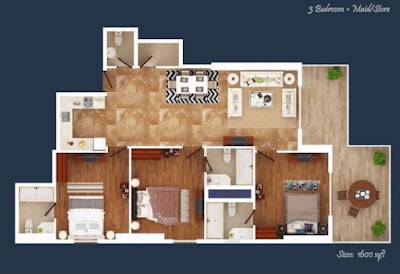 Put a rest to all your apartment hunting ventures and invest in Elite Downtown apartment salon studio, and 1-2-3 BHK apartments. 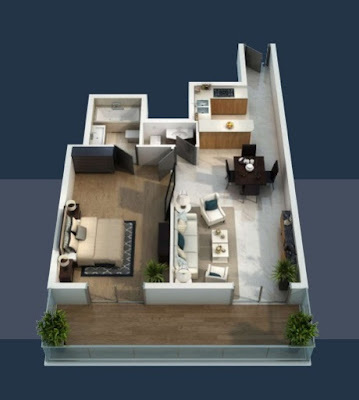 Each of the apartments in Elite Downtown Dubai has spacious restrooms, bedrooms, and balcony. Elite Downtown developers leverage special efforts to deliver state-of-the-art facilities with personal gym, sauna, swimming pool, parking, and prayer room facilities, therefore, own your dream home from Elite Downtown sale of apartments. Our convenient range of facilities makes life easier than ever before. 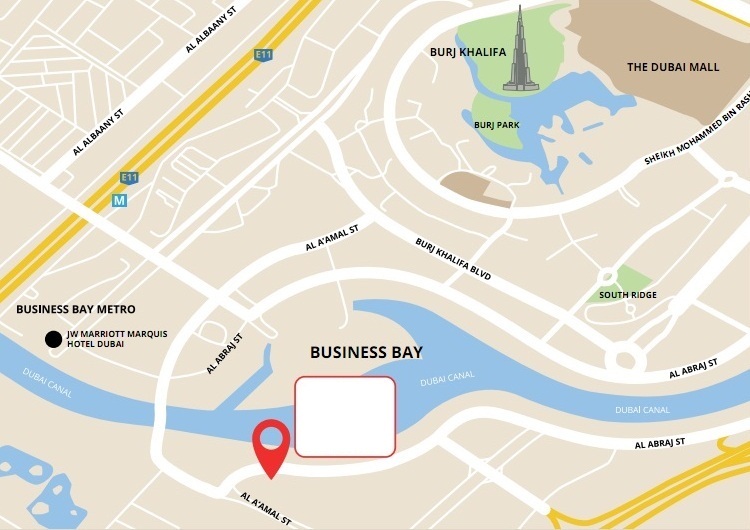 A range of shops can be found in the podium of Elite Business Bay, together with free underground parking. Temperature controlled outdoor swimming pools for adults and children, Jacuzzi, sauna and steam room, with cabanas and tanning deck, is the apex where leisure meets luxury. Here you can splash and sparkle, work on your tan and social Skills. 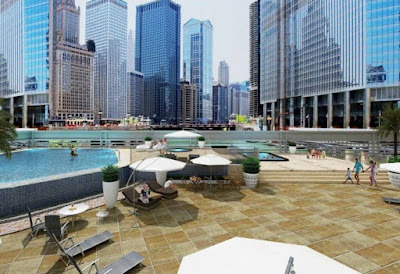 Exhilarate both body and soul with a dazzling view of the Downtown skyline, calm waters and seclusion from the hustle and bustle of the city below. State of the art gymnasium separated for men and women. State of the art spa separated for men and women. 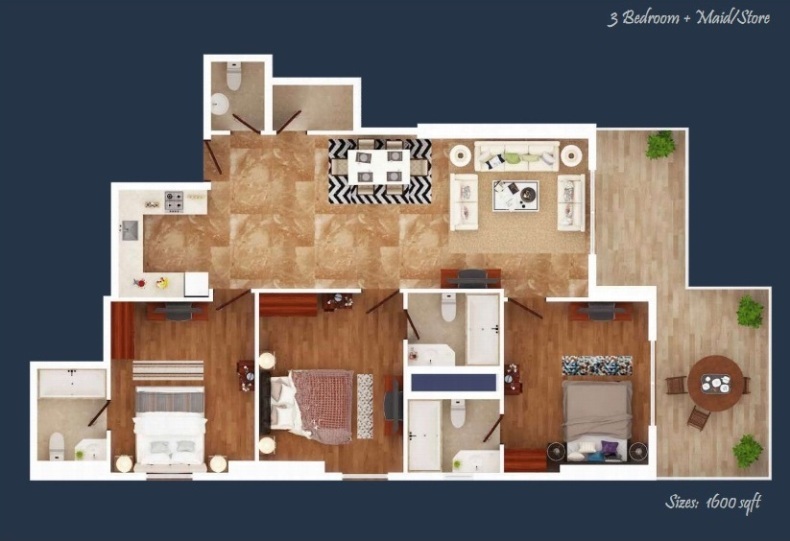 Elite provides a range of rooms for prayers and religious observance. 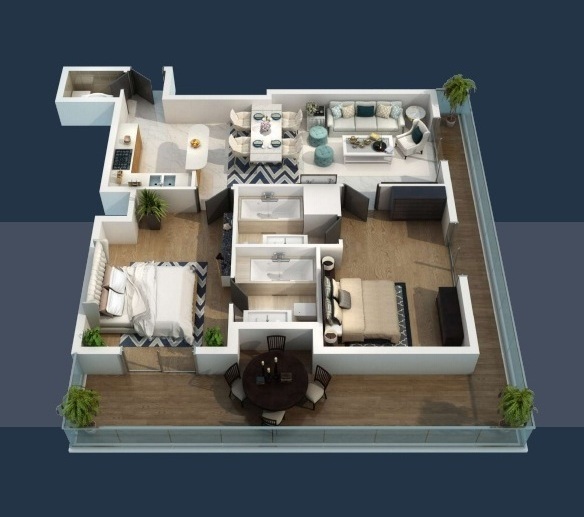 A collection of spacious and well-thought out studio apartments, ranging from 420 sq. ft – 520 sq. 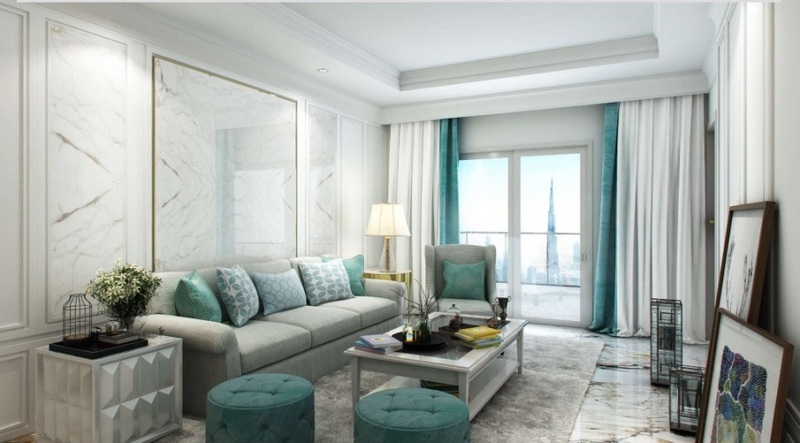 ft All homes are fully furnished with full and partial views of the Burj Khalifa. 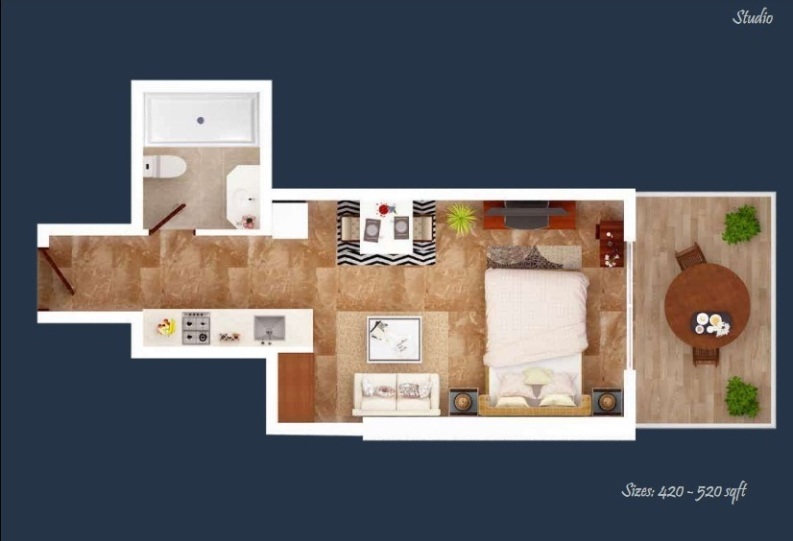 Perfect for modern professionals, consider a range of carefully designed 1-bedroom spacious apartments, ranging from 800 sq. 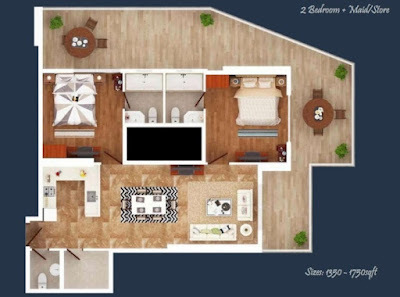 ft – 990 sq. 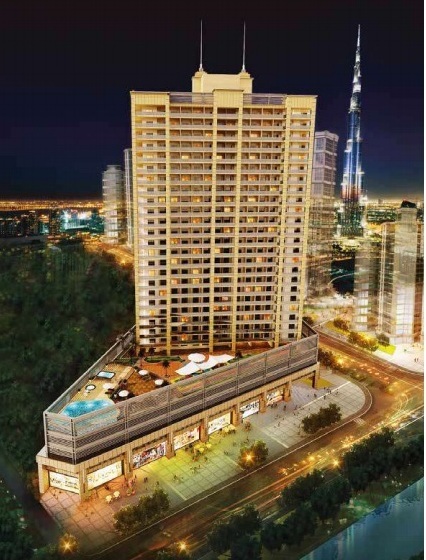 ft. All homes are fully furnished with partial views of the Burj Khalifa. Perfect for entertaining guests or living with small families, these 2-bedroom modern apartments are available at 1,350 sq. ft. – 1,750 sq. 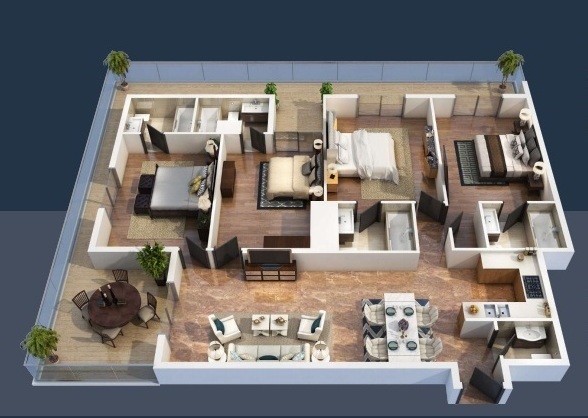 ft. All homes are fully furnished with partial views of the Burj Khalifa. Designed with larger families in mind this collection of 3 bedroom apartments is available at 1,600 sq. 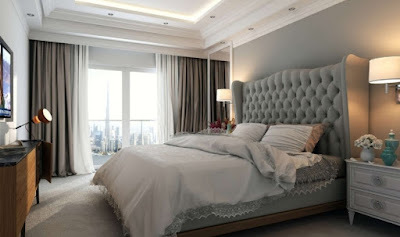 ft. All homes are fully furnished with full views of the Burj Khalifa. 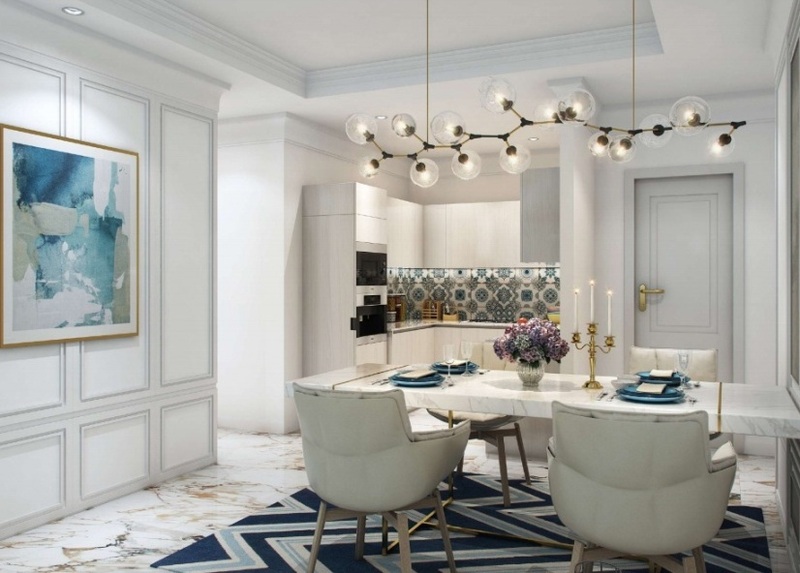 Standing 24 storey’s tall with over 400 stunning apartments and 4 levels of parking, Elite Downtown Residence emphasizes on larger living spaces to provide you with high-quality living. 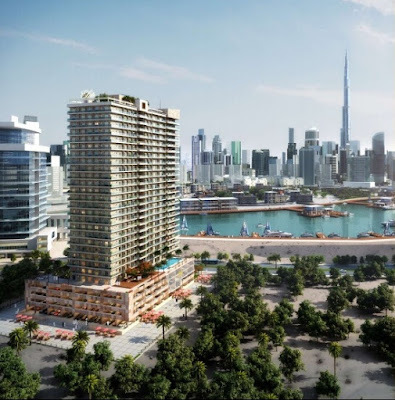 It contains gorgeous fully furnished Studio, 1, 2 and 3 freehold bedroom apartments with swimming pool, Gym and Children’s Play Area at the podium level situated within the Burj Khalifa Community. This Residence is at the center of a range of shopping, leisure, and recreational outlets, Business Bay Metro stations within close reach and easy access to the major transport routes of Sheikh Zayed Road, Financial Centre Road, and Al Khail Road. View the exciting Burj Khalifa from the privacy of your plush and stylish living room. Relish the sunset on a spacious exotic terrace, and say good night while gazing at Dubai’s sparkling lights. The interiors in Elite Downtown Residence are more than just stylish, they are intelligent yet utilitarian. 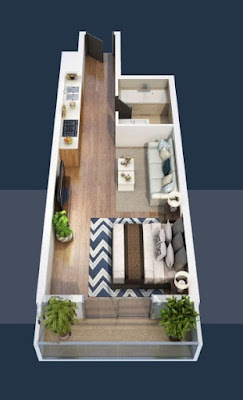 You’ll ﬁnd quality ﬁnishes throughout your home, from contemporary Italian tiled ﬂooring, to modern kitchen layouts, and generous storage space - ample room for you and your family to fully enjoy your residence. 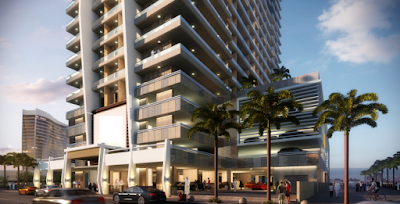 The Elite Downtown Residence provides you with the things you need, when you want them, and where you need them. The tower has a mix of trendy retail and dining units where you can satisfy your craving for a perfect morning espresso indulge in the ﬁnest gourmet chocolate, select from an eclectic array of the ﬁnest international delicacies. We are very proud offering exclusively, fully furnished lifestyle in the heart of Business Bay Dubai, A 24-storey Residential tower with appealing looks, modern concept, and functional design. Currently, we are offering Fully Furnished Studio, 1 Bedroom, 2 Bedroom & 4 Bedroom freehold apartments with Burj Khalifa and lake views. This upcoming part of the city is set to become a thriving waterfront destination, only a few minutes away from the spectacular Downtown Dubai, Dubai International Airport, Sheikh Zayed and Al Khail Roads, Metro Line and Water Taxis. 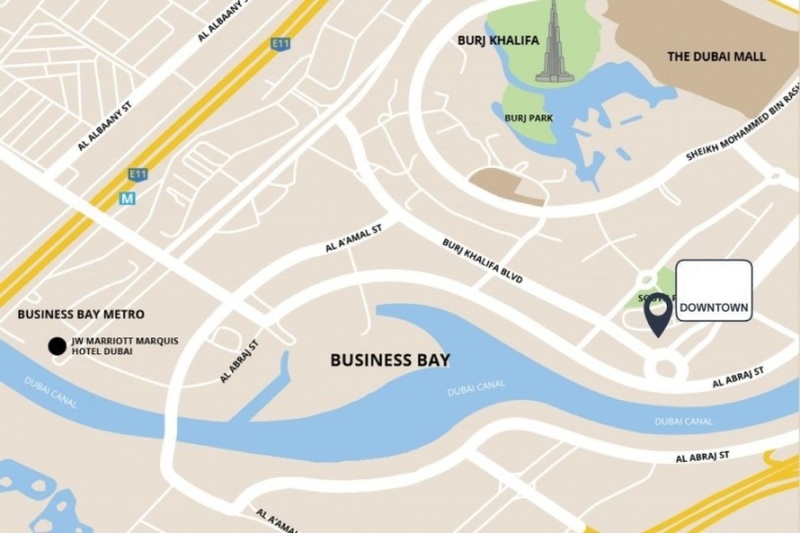 The selection of quality interiors and finishes will set Elite Business Bay apart. Expertly composed by an experienced design team, each element will lend itself perfectly to the life you want to live, no matter what your style. Relax by the temperature controlled pool. Enjoy shopping for some retail therapy. Recharge by socializing with friends at the nearby waterfront. Our apartments are fully equipped with exclusive facilities to cater to your preferences and convenience. 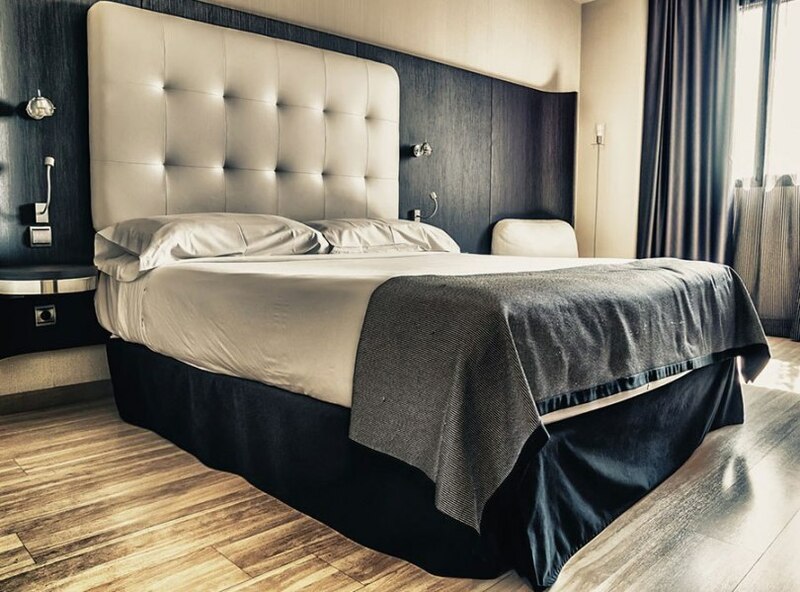 Swimming pool for adults & kids, Covered car parking, Health club, Steam and Sauna and much more, all providing the perfect treatment for its residents. 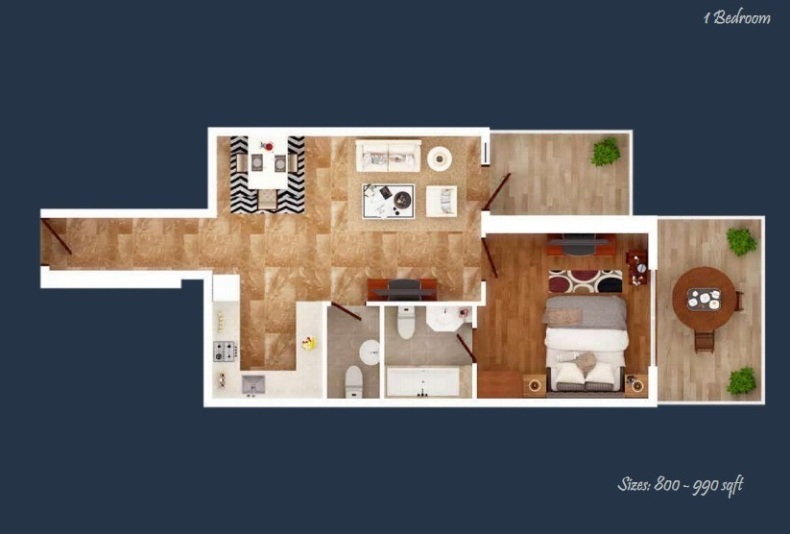 Studio 410 – 460 - 470 – 480 – 490 SQ.FT. One Bedroom 800 – 820 – 860 SQ.FT. Please, click on the photo to enlarge it.